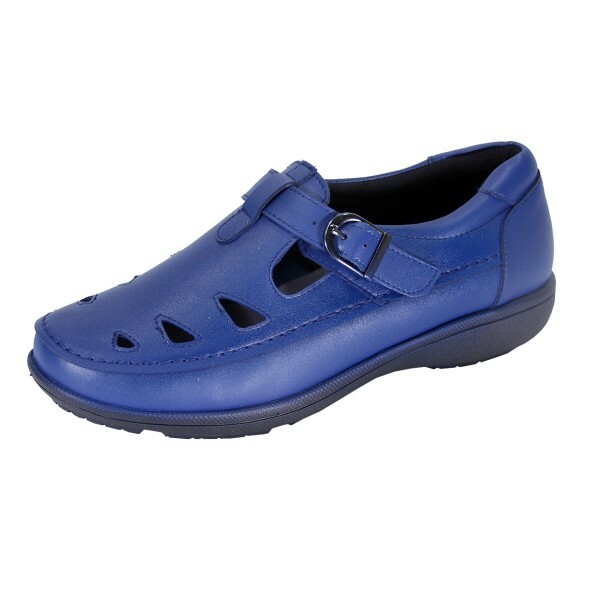 24 HOUR COMFORT Annette women’s extra wide width casual shoes with an adjustable buckle fastener strap are a great solution for your all day, on your feet lifestyle. This ladies durable and lightweight comfort shoe features a lightweight EVA outsole for maximum surface grip and an all leather upper for continuous breathability and support. 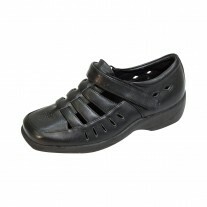 For an even better custom fit, 24 HOUR COMFORT Annette includes an extra insole that can be inserted into the shoe.